A mold infestation is certainly no laughing matter as it has the potential to hit you when you least expect it and cause serious damage to your personal property as well as become a potential health risk to those that live in your home. With that said, I strongly believe that it is important to be prepared and informed. Molds or moulds are fungi multicellular filaments called hyphae and have the capacity to grow on almost any surface (e.g., cement, cotton, plastic rubber, wood, and leather) contained within a warm and humid environment. As mold growth begins on a microscopic level, a mold infestation may not be evident until it can be seen by the naked eye—usually in different sizes, forms, or colors. In extreme cases, molds also give off a pungent “old” smell. At present, there is no known way to date molds or completely remove them from our biosphere. Molds are a potential inconvenience that if not anticipated and handled properly, can damage your home and belongings as well as cause potential allergic reactions, asthma, or other breathing concerns among the members of the household. 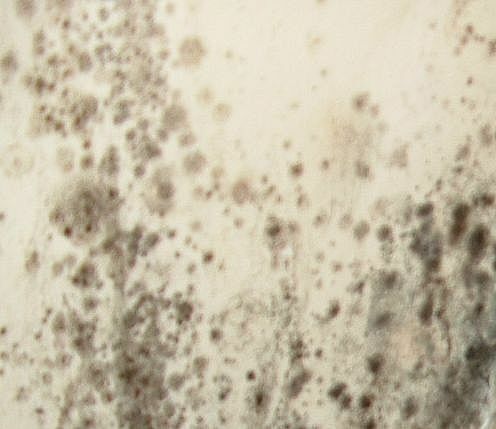 Aside from the difficulty and unpleasantness caused by a mold outbreak in your household, it is important to take into consideration the airborne mold spores that are produced by molds may cause irritation to your eyes, lungs, nose, skin, and throat. Essortment.com adds that other possible symptoms brought about by mold spores include: dizziness, bruising, breathing concerns, flu-like symptoms, allergies, memory and hearing loss, and asthma. In addition, essortment.com also warns that those exposed to molds need to refrain from entering infected areas as exposure could also lead to severe health problems like “lung disease, bronchitis, asthma, brain damage and weakened immune systems.” If you are currently experiencing a mold infestation in your home and believe that you have an ailment that may be related to mold spores, immediately schedule an appointment with your family doctor.